When Guerlain launched the L’Art et la Matière series in 2005 it was a capsule collection of three scents. 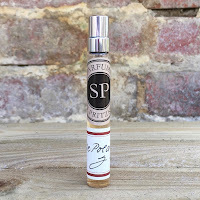 Originally conceived as a way of showcasing a star ingredient, the concept was to celebrate the artistry of the perfumer by focusing on the way that they used the material. Technically the first commercially available “exclusive” range from the brand, it set the benchmark for the collections that would follow. With the release of Joyeuse Tubéreuse the L’Art et la Matière series now has nine members, having said goodbye to Iris Ganache and Myrrhe & Delires, but what does the latest addition add to the collection? The first three fragrances in the L’Art et la Matière range were Angélique Noire, Cuir Beluga and Rose Barbare. 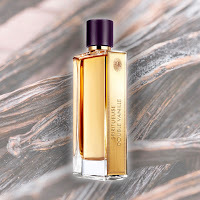 They were created by three external perfumers and each was chosen because of their particular style. 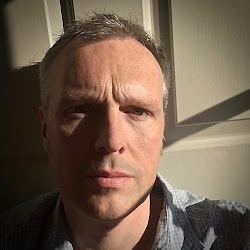 Daniela Andrier, Olivier Polge and Francis Kurkdjian were the names behind the original trio and the fragrances have all survived the fickleness that the industry calls “trend”. A solid foundation for the range, this was the collection that truly secured Sylvaine Delacourte’s position within the brand and led to the creation of her title of Director of Fragrance Evaluation and Development. The advantage that the L’Art et la Matière range had over the later Elixir Charnel series was that the fragrance names were more reminiscent of traditional perfumes. Customers felt more comfortable with what they were confronted with because there was a hint of what was to come. If you compare L’Art et la Matière's Cruel Gardenia as a name with Elixir Charnel’s Chypre Fatale you can see that one was highlighting the key ingredient whilst the other was suggesting a fragrance style. For customers not familiar with fragrance family terminology the former was always going to be more attractive. The range continued to grow with contributions from Annick Ménardo, Randa Hammami, Thierry Wasser, Delphine Jelk, Sylvaine Delacourte and even the retired Jean-Paul Guerlain. Every creation still centred on a key ingredient, from tonka right through to myrrh, but the fans favourite seemed to be Jean-Paul’s Spiritueuse Double Vanille. Two extractions of vanilla provided a smooth yet gently spiced finish and the scent was also reminiscent of a boozy warmed cognac. It really is a delight for the nose but deliberately stops short of becoming syrupy. 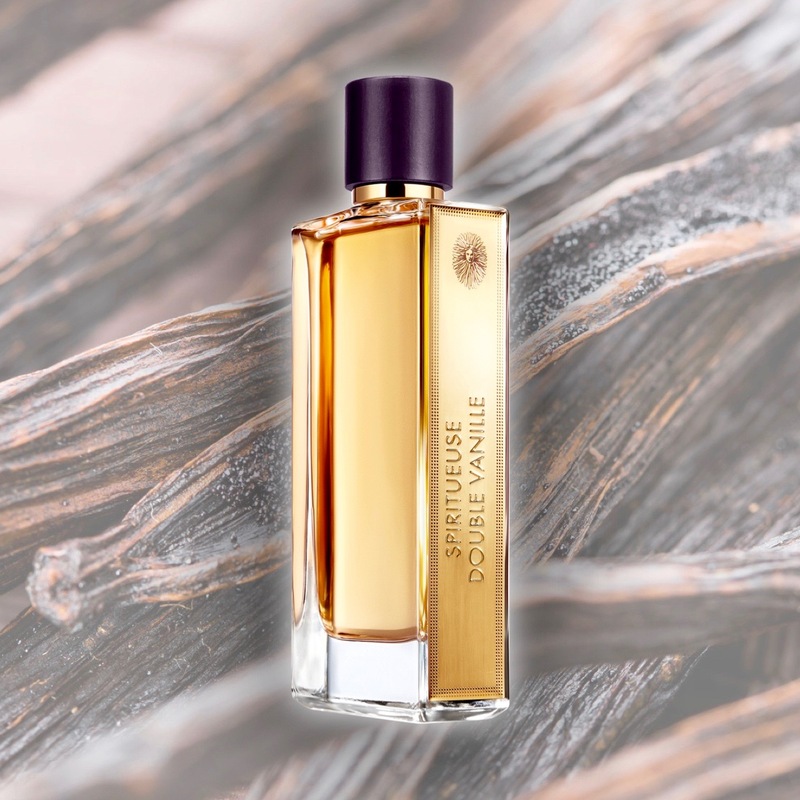 Spiritueuse Double Vanille is a classic, but what about Joyeuse Tubéreuse? Thierry Wasser and Delphine Jelk wanted to create a tuberose fragrance that was a lighter interpretation than usual, and they succeeded. 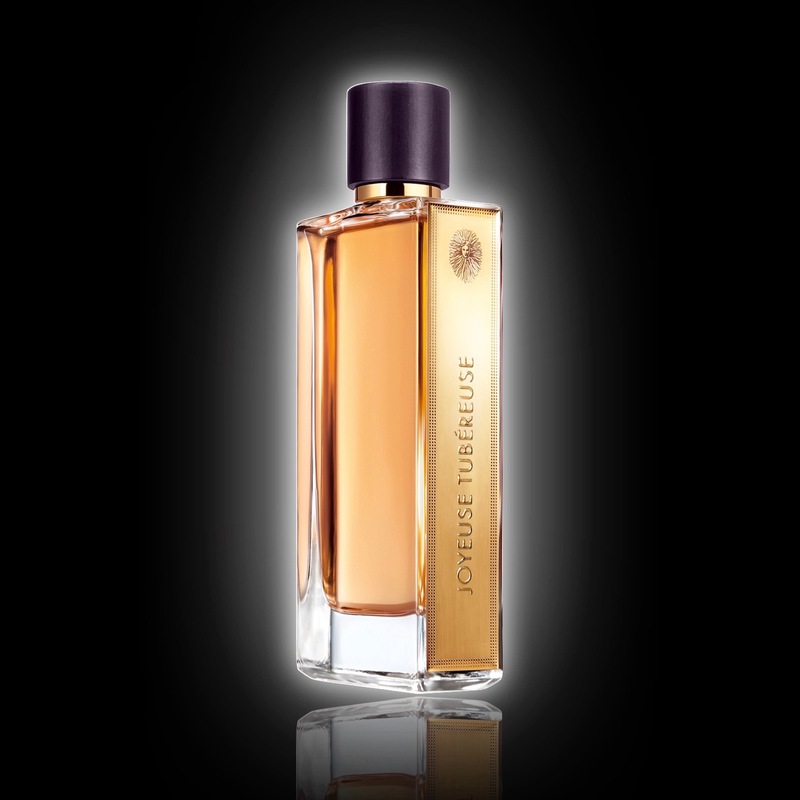 Joyeuse Tubéreuse opens with an expansive green quality before quickly pulling up the recognisable tuberose. To accompany the star floral Wasser and Jelk decided to include lily and jasmine. Now both of these could easily have pushed the fragrance into a richer and denser area but they are muted beautifully here and so support without dominating. With a sweetened sandalwood, and the lightest touch of vetiver appearing at the end, you almost get the impression of the tuberose blooming and maturing. 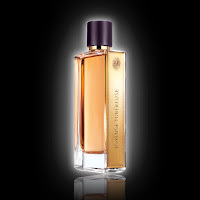 I do love my heavy tuberose scents but Joyeuse Tubéreuse makes a welcome change. A most interesting analysis, Stephan. Many thanks.